This week’s selections happen to be movies I listened to while I was at work. You will find that most movies I feature on here will be ones that I have listened to at work. You might wonder how I am able to listen to movies while I work. I really don’t know how, but I have a weird brain that processes things totally different from a majority of the world. 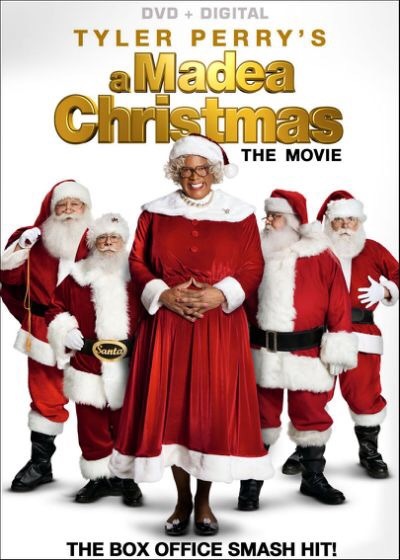 I have to say that Madea’s Christmas is one of my all time favorite movies! The humor that Tyler Perry comes up with is just off the charts! This movie is rated PG-13 so I don’t recommend it for the kiddos, but for teenagers I would definitely recommend! I first watched this show in the theater and everybody was laughing so hard! Madea is just always so funny! I give this movie a 5 out of 5 stars! This movie is such a cute movie! It also helps to have a cute prince in the movie as well! 😉 Anne Hathaway has always been one of my favorite actresses, but this is one my favorites with her in it. Prince Char is a great character to go with Ella. The breaking out in song is kinda a little cheesy, but I like cheesy! I gave this movie a 5 out of 5 stars! 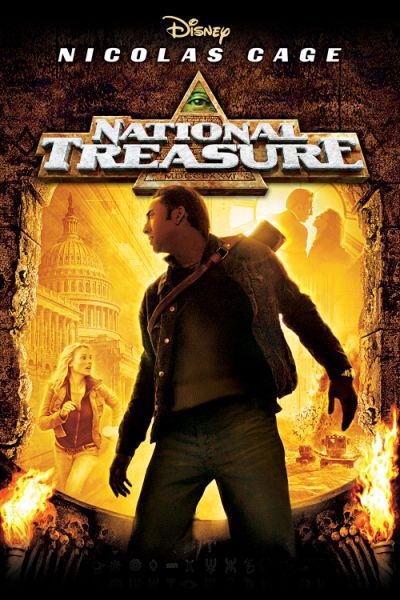 National Treasure is such an amazing movie! Nicholas Cage never ceases to wow me with his acting skills and this movie was probably one of his best. 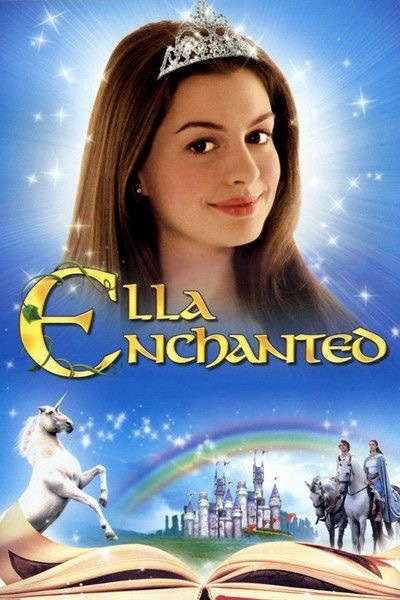 I watched this movie one time on the way to Washington DC on a school trip and my teacher made sure to tell us to not do anything they do in this movie! The adventure that comes with this movie makes you feel as if you are right alongside Nicholas Cage trying to find the treasure! I give this movie a 5 out of 5 stars!